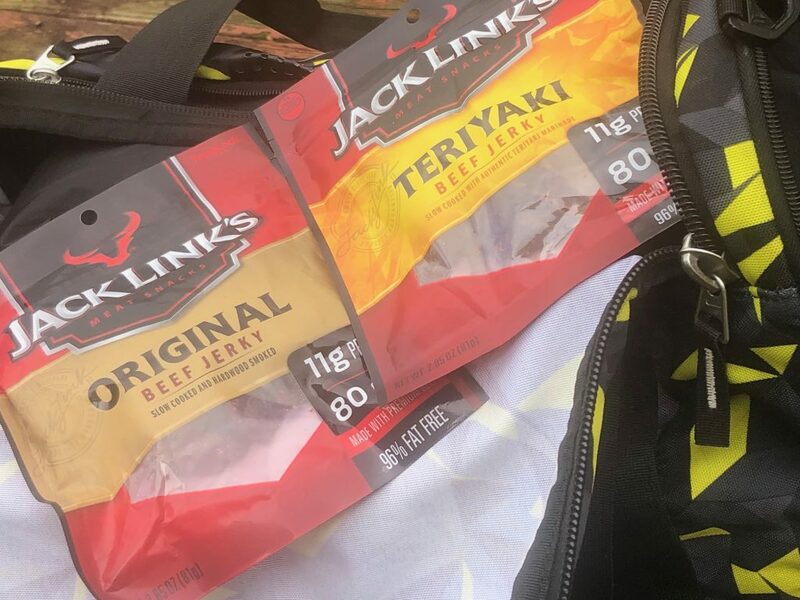 Jack Links Beef Jerky Is the Perfect Snack on The Go! I’ll be honest, most of the times my eating habits used to be awful. Being someone that’s worked on night shift for 20 years my eating choices wasn’t the best. At least three nights a week my dinner was fast food or some form of junk food. As I’ve gotten older, things have got better and I’m paying attention to what I’m putting in my body. Recently, I even joined the gym and that also has motivated me to eat better and healthier. Instead of eating junk or fast food when I’m hungry I’ll eat something with protein like Jack Links Beef Jerky. Jack Links tastes great and every pack is full of proteins. The beef jerky is located at the register at Walmart and they have a plethora of flavors to choose from. My personal favorite is the Jack Links Original, Teriyaki, Sweet & Hot Beef and Teriyaki Bites. 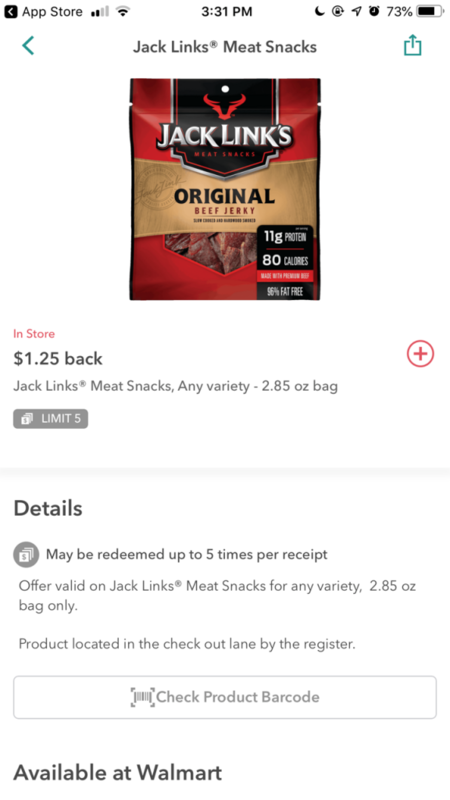 Check out the four times during the day that Jack Links Beef Jerky is a must have to have around. Whether I’m riding to see my mom, picking up my daughter from cheer practice or anytime I’m in the car I’ll have a pack of beef jerky. 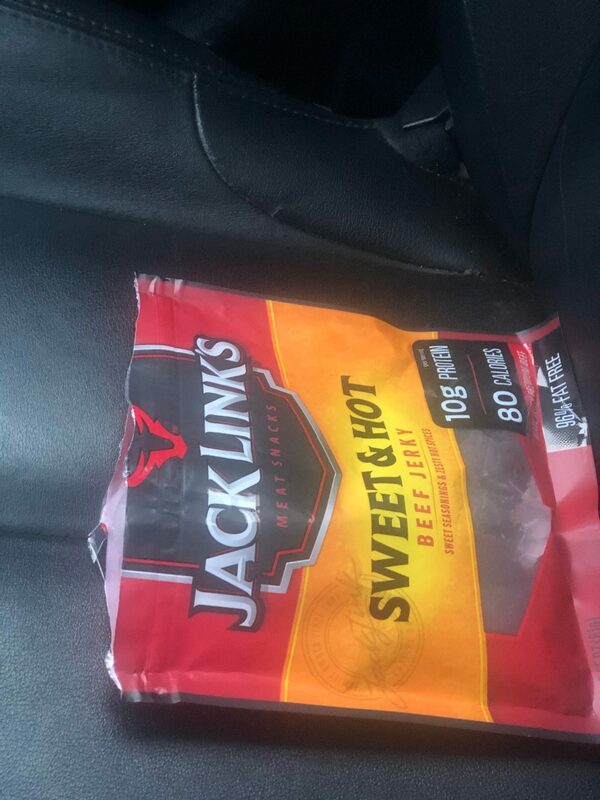 Gone are the days of keeping unhealthy snacks around me and they have been replaced with Jack Links Beef Jerky. Like I’ve mentioned before, it’s always been hard to eat healthy during the night. No more candy bars, drinks or anything that’s bad for me, but all I need is my beef jerky and water. Working out is something that I’ve become accustomed to doing and it feels great. I’ll be honest, whenever I’m done working out those hunger pains hit me pretty hard. 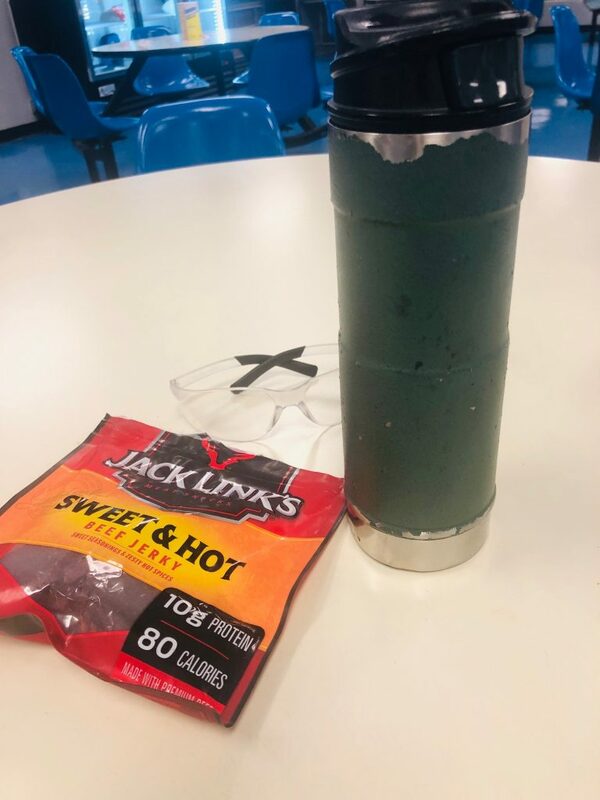 After working out and on the way home, the Jack Links Beef Jerky is the perfect snack on the run. We all have those moments where you become a couch potato. During football and basketball season, those moments happen all the time especially when my daughter doesn’t have a game. Instead of eating snacks that’s not good for me, I’ll keep beef jerky around. The 2.85oz pack beef jerky is the perfect on-the-go snack. 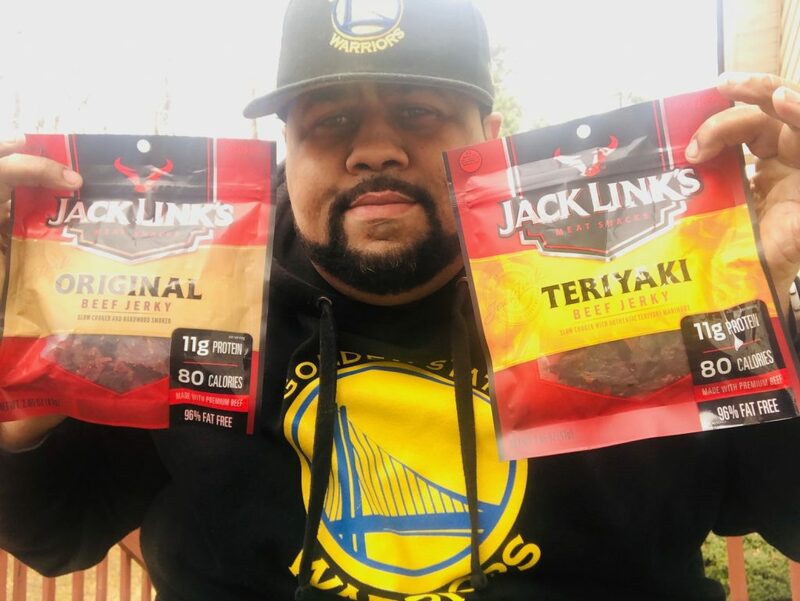 Jack Links Beef Jerky will have a flavor or five that you will like. All you need to do is head to Walmart, go near one of the registers and get the flavor you like. 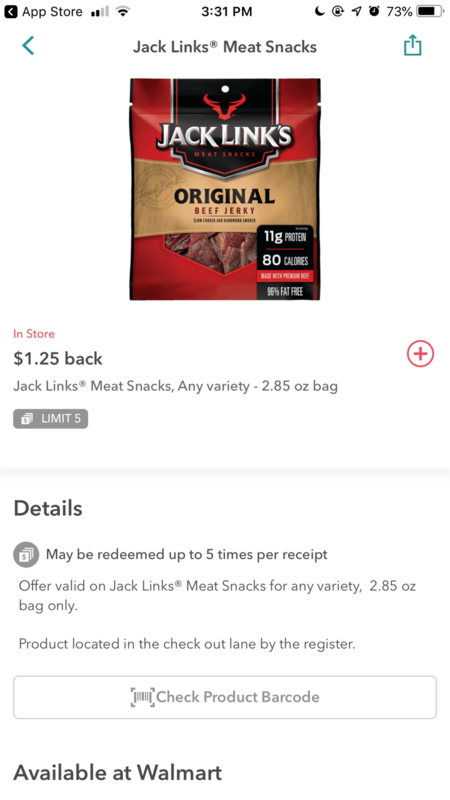 If you like to use Ibotta to save money, right now you can earn $1.25 by purchasing any of the Jack Links Beef Jerky. So, what are you waiting for? 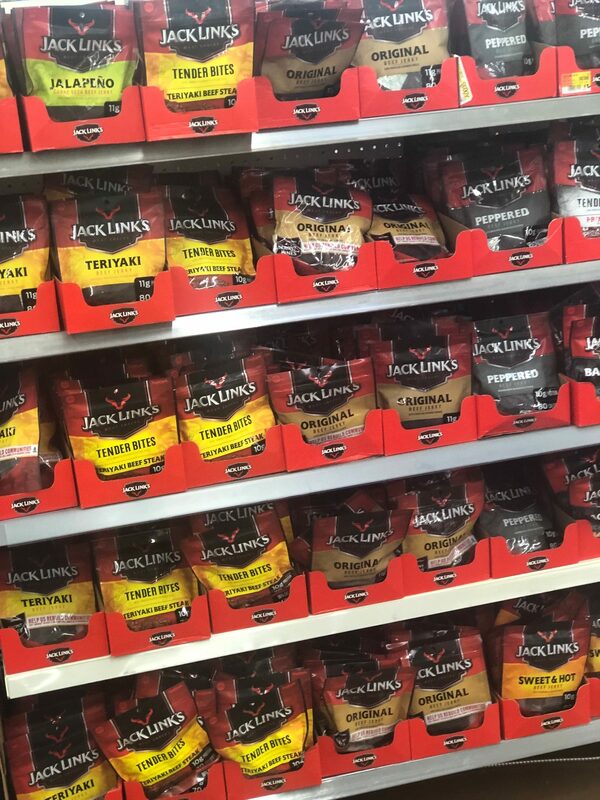 Head to Walmart, grab your own Jack Links Beef Jerky and feed your wild side.